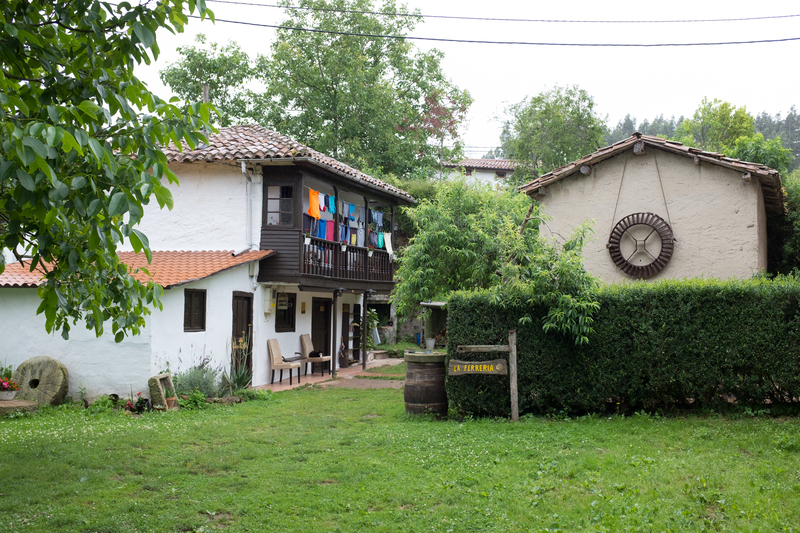 One of the best albergue we’ve been to! Sergio is a great host, he and his wife cooked a dinner for all pilgrims. We had a great time chating over the glass of wine (No vino - no camino). 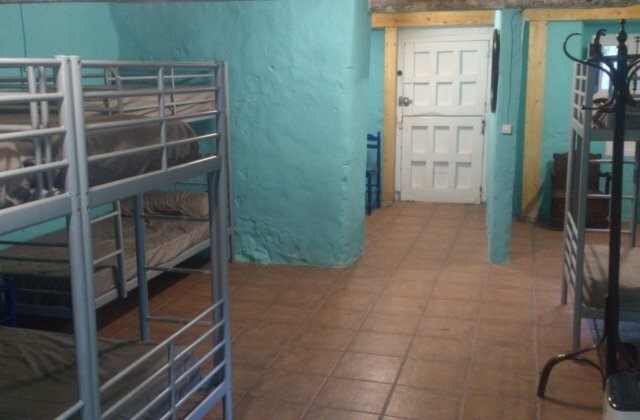 The lodging is basically the basement of Sergio’s house, there are 2 bathrooms. 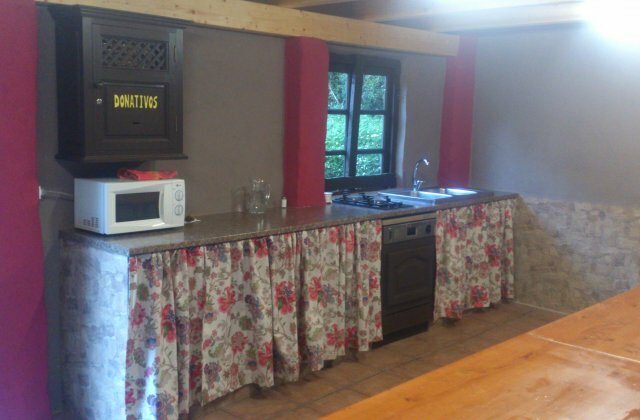 The kitchen is in the separate building, you can cook there, but we didn’t use that, since Sergio prepared the dinner and breakfast for us. The albergue is donativo. Great place to start camino primitivo.